We’ve built a finely-tuned modern bar and restaurant from the ground up, with every brick and layer of mortar meticulously placed by hand. Our menu is full of exceptional classic dishes, with a few unique creations thrown in to keep things interesting. Our bar has one of the best ranges of Tasmanian drinks in the state, and the whole place is brought to life every weekend with live music on site.  Build an awesome night at The Brick Factory. Arrrghh Shiver me timbers, The Pirates are here. See The Pirates of the Cover Scene at The Brick Factory. I(patch) can’t wait. It’s time to get groovy on the dance-floor with Montage! Get ready for them to cover your favourites from the 80’s in an unforgettable throwback. Trust us when we say, you’ve never seen a duo like this. Come catch The Matt & Nate Show to see what we’re talking about. Ya boy Tezmond is full time musician, singer, songwriter and producer and he’s coming to The Brick Factory with the whole band! Get a sneak peek of his work at his website. Tasmania’s Toto. The supergroup of local beloved acts. Isaac Westwood | Matt & Abby | Westwood & Doyle | The Doyle Trio. If you’re into the Tassie music scene, you’ll be shook. Head on down to the Brick Factory to catch the up and coming Gabe Dagrezio. Finding his own unique style with his trustworthy acoustic, Gabe sets an atmosphere you can’t miss.